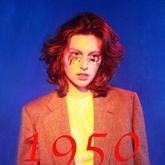 Listen to King Princess's top songs like 1950, Sunburn, Send Pix on EDM Hunters. 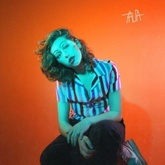 The list is updated daily to include all of King Princess's latest songs. The songs on this are ordered by number of likes, plays and downloads. Like your favourite songs to make your vote count. What's your #1? Mikaela Straus (born December 19, 1998), known by her stage name King Princess, is an American singer-songwriter, multi-instrumentalist, and producer from Brooklyn, New York. She is signed to Mark Ronson's label Zelig Records, an imprint of Columbia Records. 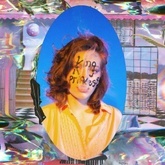 Listen to King Princess's top and latest Pop / Rock songs, watch videos and discover DJs similar to King Princess on EDM Hunters. Like your favourite songs to make your vote count. What's your #1?